Congratulations, ladies! Don't forget to pick up your winner's blog badges from the tab at the top of the page! 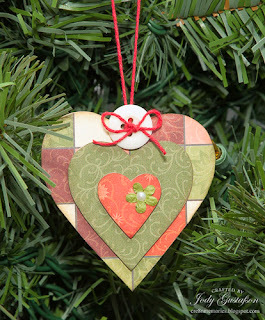 Our current challenge is Ruby and New England Ivy. 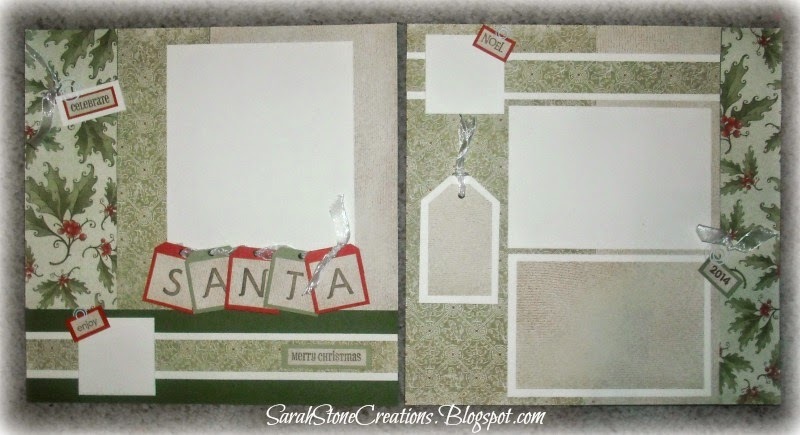 The deadline to enter your papercrafted creation is Thursday, January 1, 2015 at 9PM CT. You can link it up here. We hope you get a chance to join us this week. Check our these awesome projects from our design team! Here is our challenge for you this week. We have some more Christmas colors for you! Congratulations on being our November Prize Winner! Thank you for sharing your talent. We love seeing your creations. 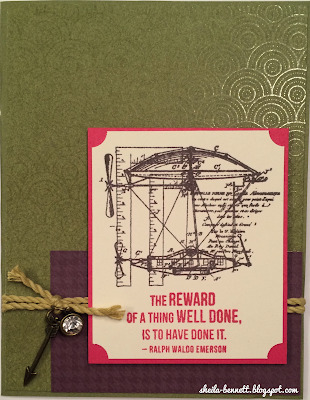 Please send your mailing address to stamplady@kc.rr.com so we can get your prize in the mail. 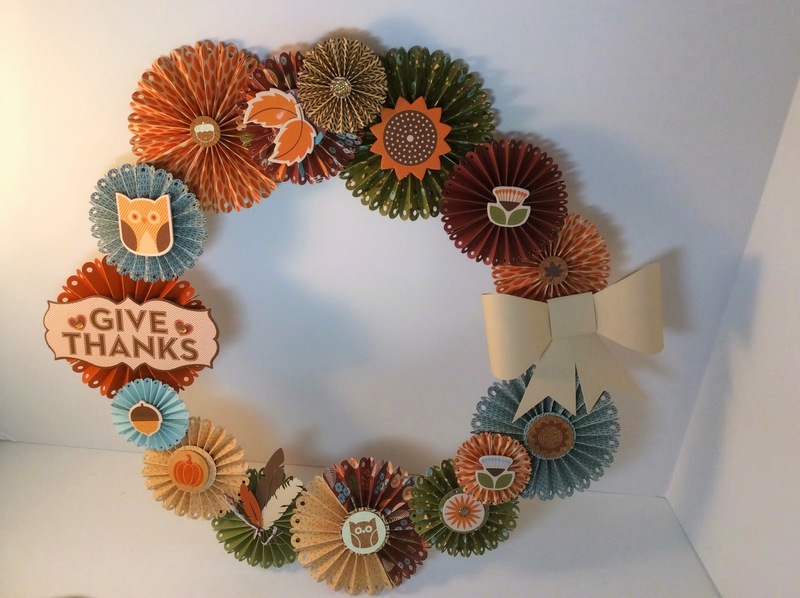 Our Diamond winner is Kristin and her detailed Give Thanks Wreath. 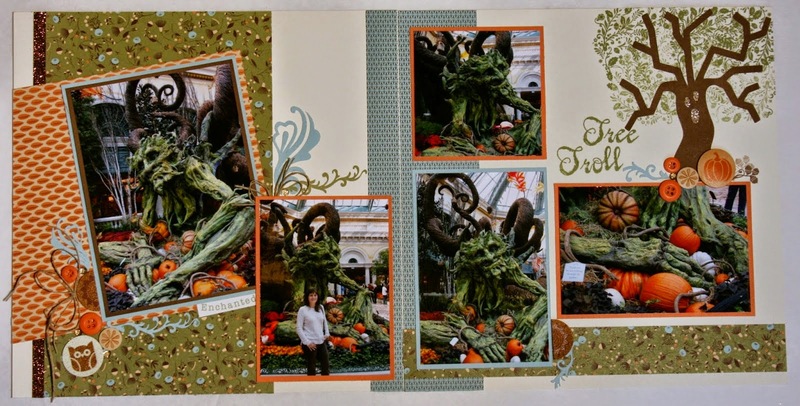 Our Emerald winner is Dawn's cool layout of the Tree Troll. The Ruby winner is Katrina and her lovely Full of Thanks card. Congratulations, Ladies! Be sure to grab your blog badge from the top of this page. Thank you for sharing your talent with us! 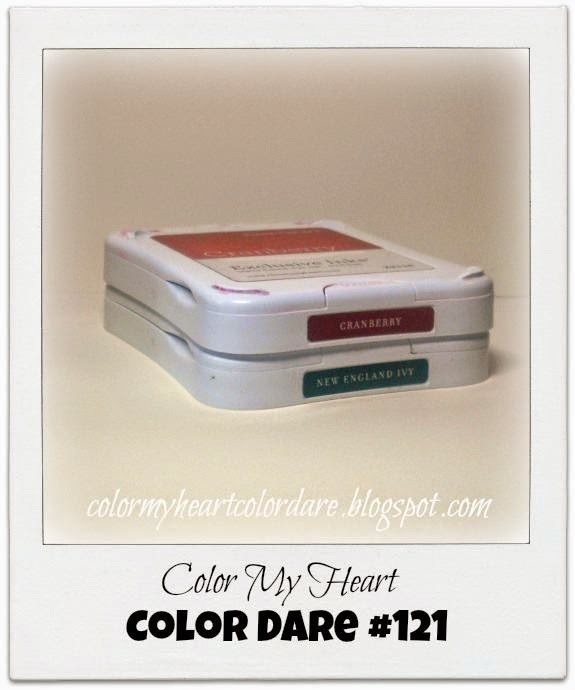 Cranberry and New England Ivy are the colors for the current Color Dare. If you don't have those exact colors use something close. Neutrals are also allowed. This color dare will be open until Thursday Dec.11, at 9:00pm CST. Come and join the fun! 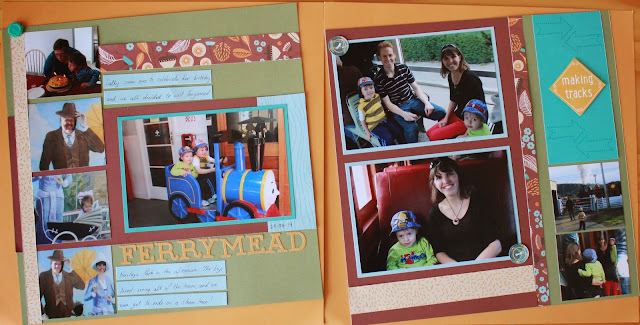 Here are some gorgeous projects from our Design Team! Happy Thanksgiving to all our American friends! There were few participants for this challenge but they really rocked it! All of these talented ladies have been frequent players at the Color Dare and have won many of our blog badges before. Thank you ladies for sharing your wonderful artwork with us. Please use the links above to visit the winners' blogs and leave them some congratulations and positive feedback. Barn Red, Goldrush, Glacier, Olive and Lagoon are the current challenge colors. If you don't have some of these colors you may substitute similar colors. You may also combine these colors with neutrals such as black, white, colonial white, greys and tans. Full details are in the sidebar. Hope you can take the challenge this week! Hi everybody, it's still fall, but I feel like winter is here to stay. It has been in the teens and low 20's for at least 2 weeks, and we have lots of snow that won't melt. But here at Color My Heart, we are rebelling against the weather! Let's keep celebrating fall with some gorgeous fall colors! These are the colors in our beautiful Pathfinding paper pack. Don't worry if you don't have the paper pack! Just use whatever you have in these colors (or very similar ones)! ETA: Since this week is Thanksgiving here in America, we are giving you an extra week to play along! 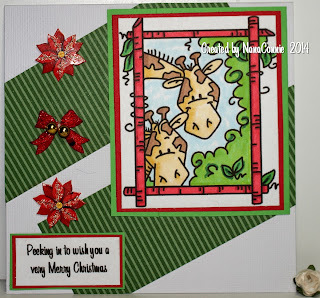 The link-up will close at 9PM central on Thursday, Dec. 4. Hello! It's time to announce our weekly Color Dare Winners. Thank you to those taking the time to share their talents. We love seeing your artwork! 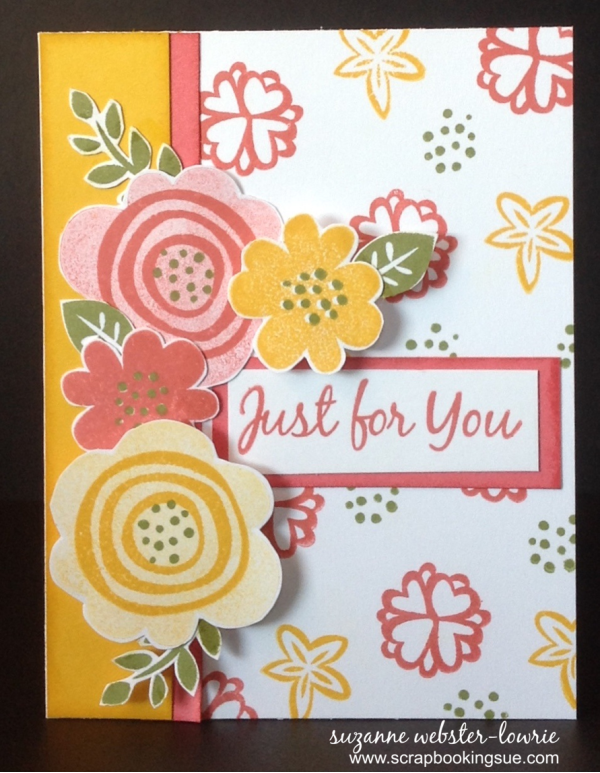 Our Diamond winner is Suzanne and her lovely flower card. 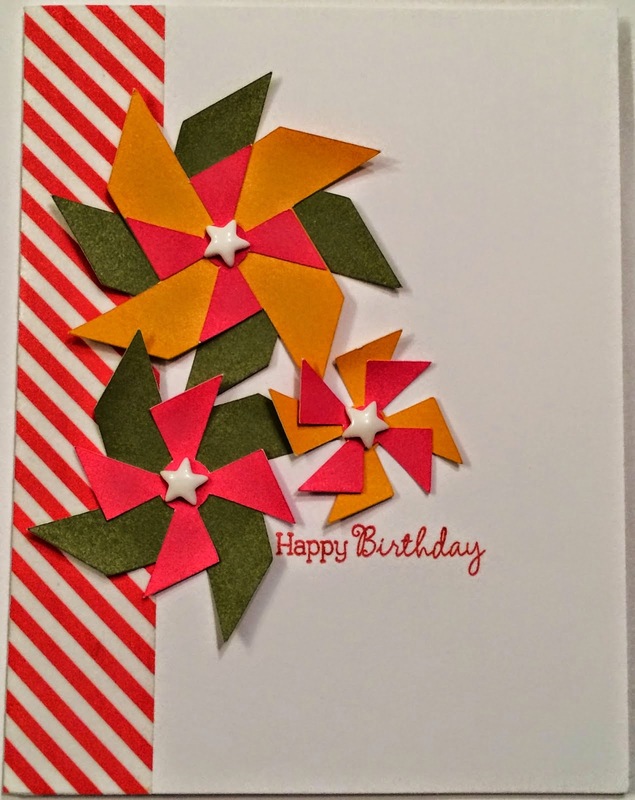 The Emerald winner is Sheila and her fun pinwheel card. 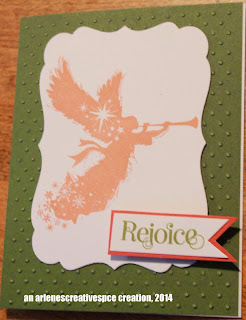 The Ruby winner is Katrina and her whimsical unicorn card. Congratulations to our winners. Thank you for sharing this week. We love seeing your artwork! Be sure to grab your badge at the top of this page! There is still time to enter this week's color dare. 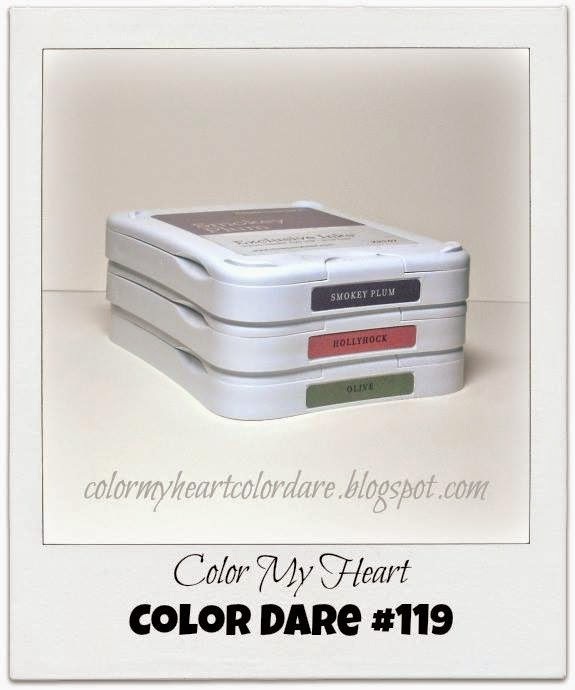 Color Dare #119 uses Smokey Plum, Olive and Hollyhock. If you don't have those exact colors use something close. As always, neutral colors are also an option to add to the weekly colors. You have until Thursday at 9:00 pm CST to join us. Full details are in the sidebar. Come and join the fun! Here are some awesome projects from our DT!